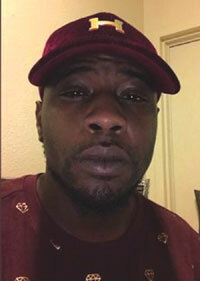 FORT LAUDERDALE — The NAACP Florida State Conference joins the Clearwater Branch calling on the U.S. Department of Justice to open an immediate investigation and immediately intervene into the murder of Markeis McGlockton. “We are shocked at the continuous information surrounding the murder of Markeis McGlockton,” says Adora Obi Nweze, who also serves as a member of the National Board of the NAACP. “This continuous misapplication of the Stand Your Ground Law in Florida is another example to the nation that we need answers and this law must be changed. How many more Black men and women have to die based on this inhumane law?